Papus (Dr. Ge'rard Encausse 1865-1916) was one of the great occultists of France, and was instrumental in developing and popularizing Eliphas Le'vi's earlier suggestions of a link between the Hebrew alphabet and the twenty-two trumps of the tarot. 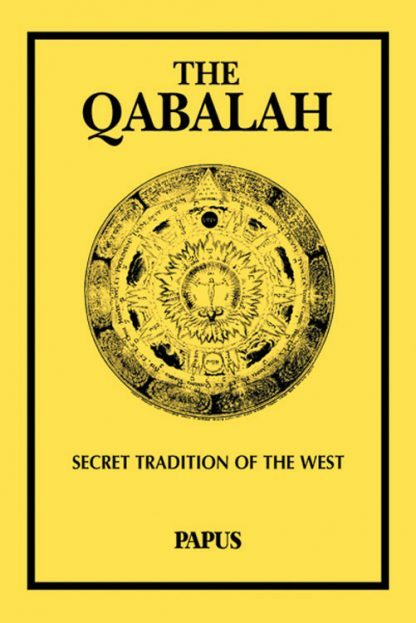 The Qabalah, first published in 1892, is particularly valuable because, along with his original theoretical explorations of the Qabalah, it also contains his complete translation of the Sepher Yetzirah, Eliphas Le'vi's famous Ten Lessons on the Qabalah, Rabbi Drach's important and rare treatise, The Qabalah of the Hebrews, and an extensive Qabalistic bibliography. This book gives a concise and valuable introduction to the sacred science of the Hebrews, and thus to the esoteric teachings of Christianity.